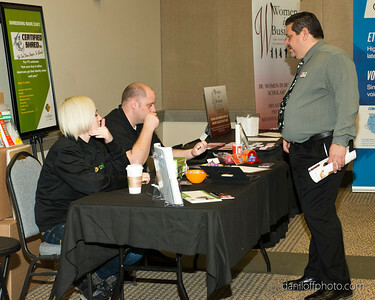 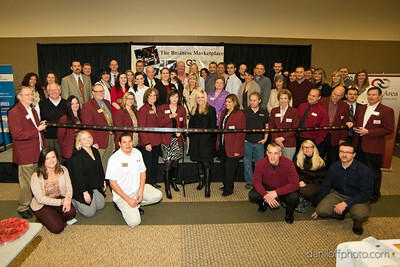 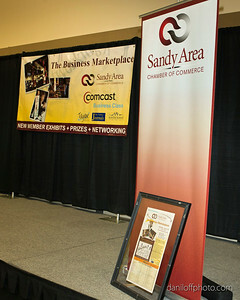 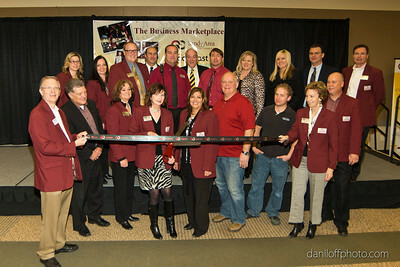 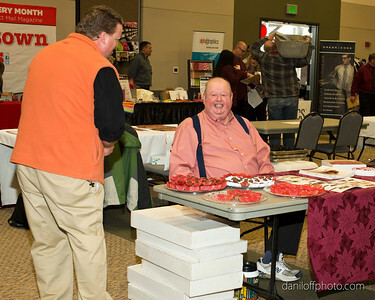 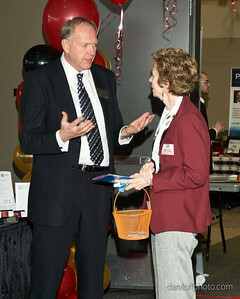 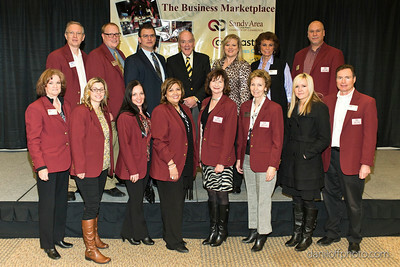 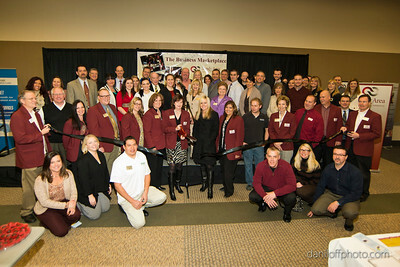 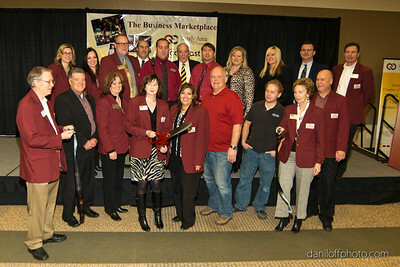 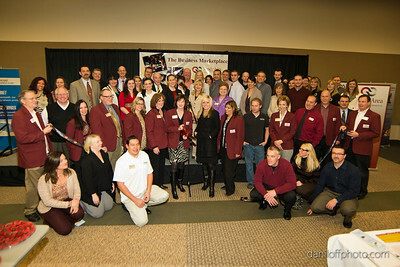 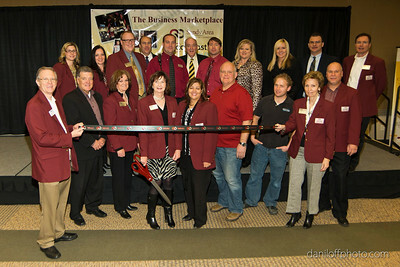 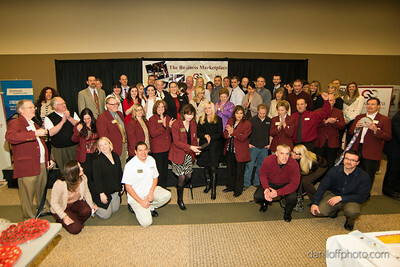 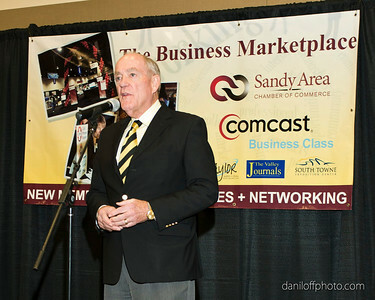 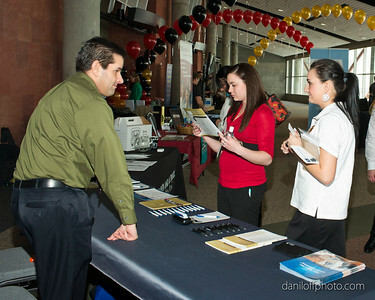 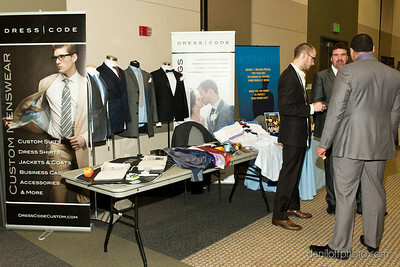 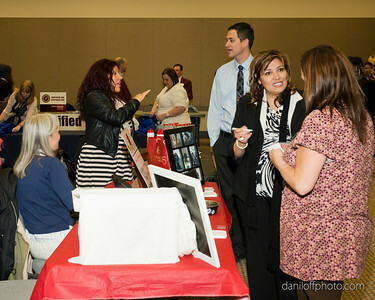 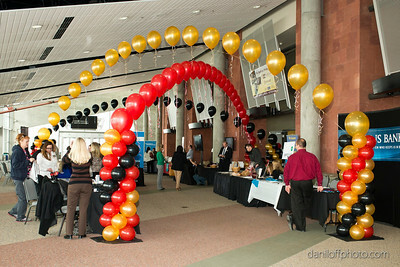 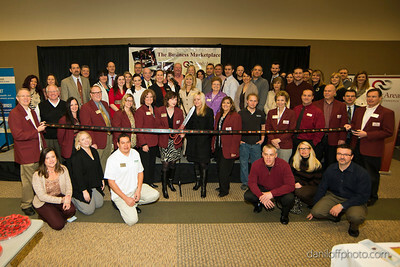 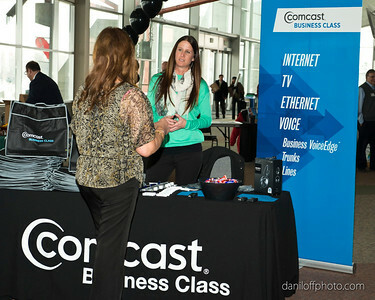 Business Marketplace - Sandy Area Chamber of Commerce - Daniloff Photography, Inc. 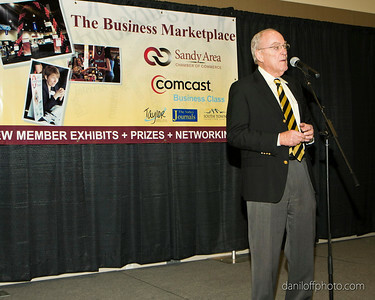 The Business Marketplace was held Wednesday, January 22nd at the South Towne Expo Center and featured booths from many of the new chamber members along with many of the regular members. 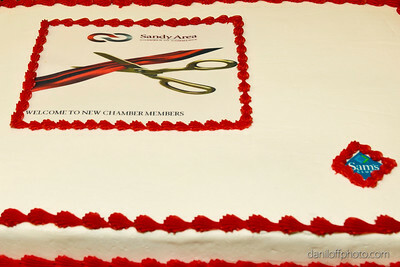 The event was kicked off with a ribbon cutting ceremony featuring all of the new Chamber members and members of the Chamber Ambassadors Club. 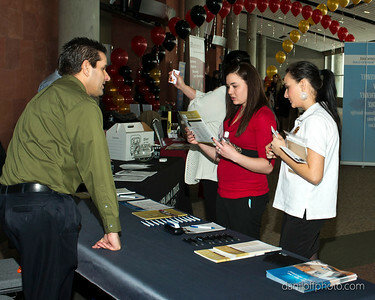 There were numerous prizes given away throughout the event.